Today's post is just for fun because I am not a food blogger but I do LOVE to experiment with recipes and make them healthy! Now that my girls are in school I am always trying to come up with creative breakfast ideas that they can eat quickly, enjoy and have some great nutritional value. 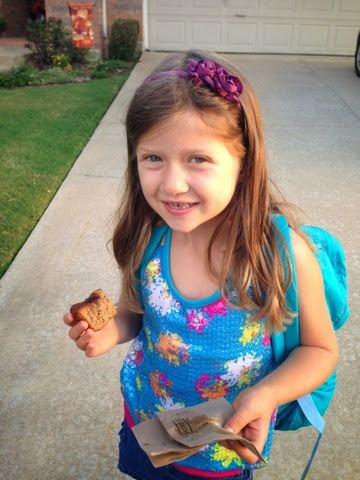 I made these muffins yesterday and all 3 of my kids approve! Fill muffin pans 3/4 full each and bake for 20 minutes. Combine coconut oil and cinnamon and mix well(for the topping). Drizzle optional topping on the muffins immediately when removed from the oven. 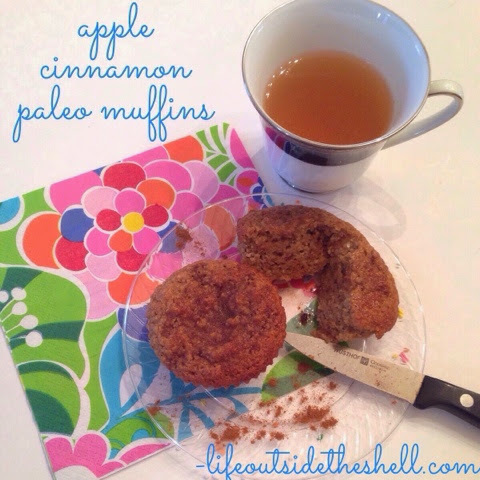 Even if you and your family don't eat Paleo these are a great muffin that taste amazing and have a lot of protein, healthy fats and fiber without a bunch of added sugar or flour. Let me know how you like them! P.S. 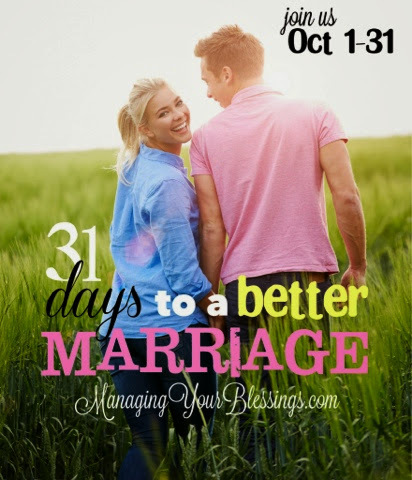 In honor of Marriage Monday I want to let you know about an amazing series coming up called 31 Days to a Better Marriage that begins next week, October 1st. You will hear from 30 different women and my topic will be "the top 4 needs of a man". Be sure to follow along!